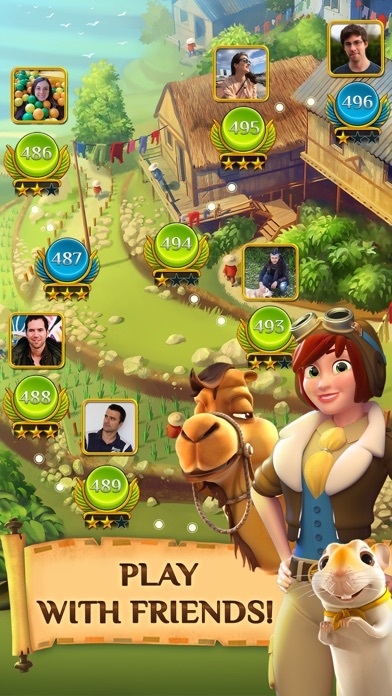 Pyramid Solitaire Saga, from the makers of Candy Crush Saga & Farm Heroes Saga! Deal with the magic! 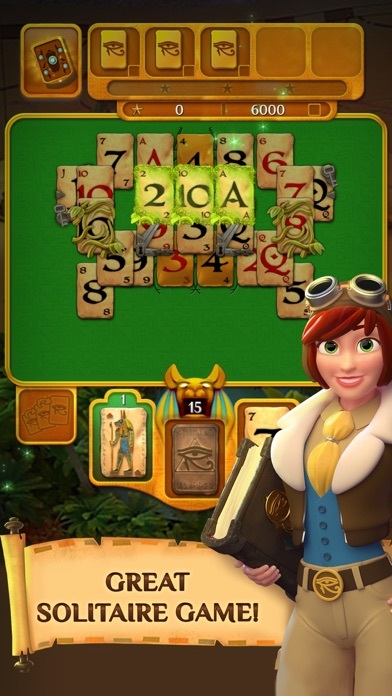 Challenge awaits you in this magical Solitaire game. Join Helena and her loyal companion Kingsley on their journey to reveal the wonders of the Ancient World. 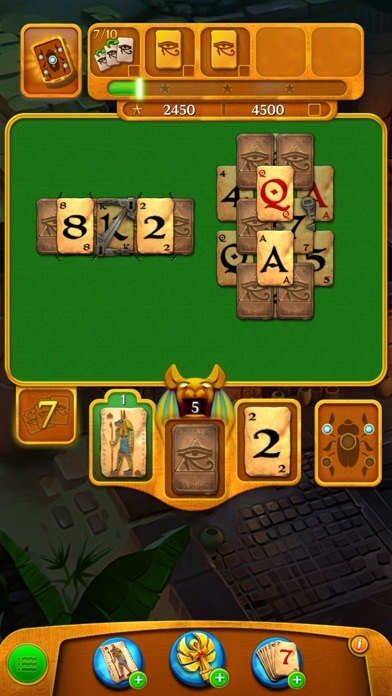 Find the clues by catching the Scarabs hidden beneath the Cards. You can match a Card that is one greater or lower than the one on your deck. Catch the running Scarabs and uncover clues to help you on your journey and reveal the long-hidden treasures and magic of the Ancients. Complete each episode to reveal a hidden treasure and transport to magical new worlds on a quest to reignite Khepri's prophecy. Explore the lost places of the world where epic adventures await you in The Hidden Tomb, The Emerald Dream and beyond! Take on this Saga alone or play with friends to see who can get the highest score! Pyramid Solitaire Saga is completely free to play but some in-game items such as extra moves or lives will require payment. You can turn off the payment feature by disabling in-app purchases in your device’s settings. 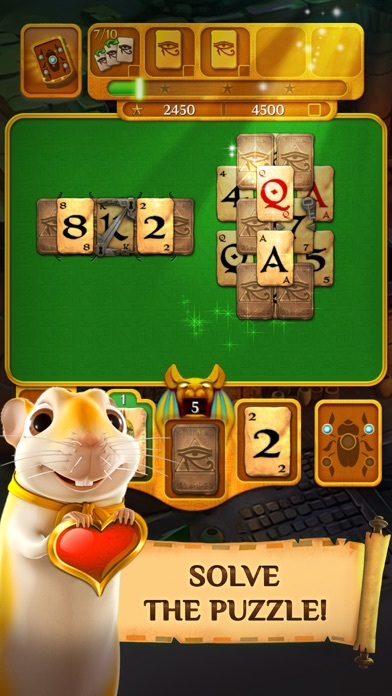 Pyramid Solitaire Saga features: • Experience a new way of playing Solitaire with rich and exotic graphics set in Ancient Times • Transport to magical new worlds with Helena the Treasure Hunter and Kingsley the cunning gerbil • Powerful boosters to help with challenging levels • Journey through exciting levels to unlock boosters and hidden treasures! 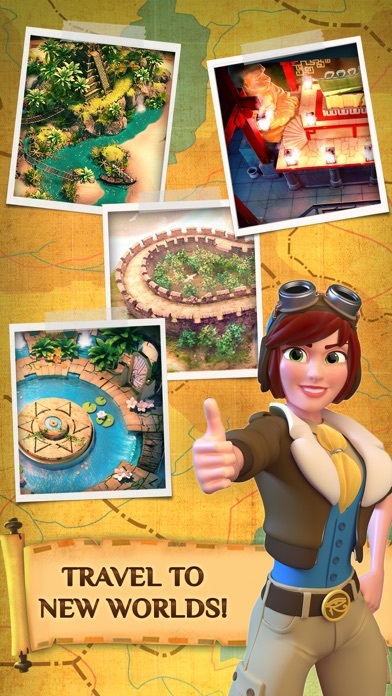 • Easy and fun to play, challenging to master • Hundreds of adventurous levels to complete – more to come! • Leaderboards to watch your friends and competitors! 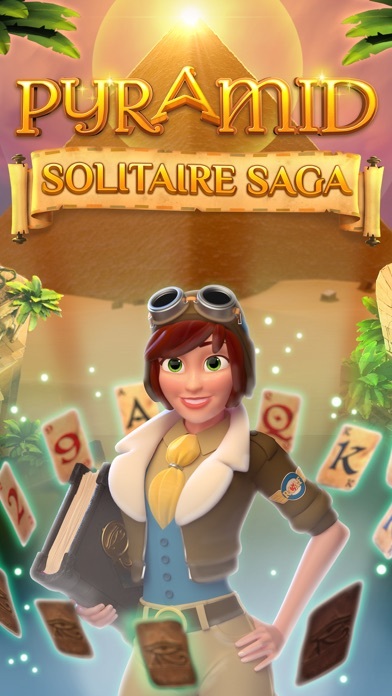 • Easily sync the game between devices and unlock full game features when connected to the Internet • Available to play on mobile and tablet devices Already a fan of Pyramid Solitaire Saga? Like us on Facebook or follow us on Twitter for the latest news: facebook.com/PyramidSolitaireSaga twitter.com/PyramidSaga Last but not least, a big THANK YOU goes out to everyone who has played Pyramid Solitaire Saga! I have a vision loss, playing this game a wonderful EXCERISE for my eyes. It improve circulation. Also very relaxing game. I love the game! Why do I have to pay to get what I earned?